We got back very late Sunday night from a delightful Thanksgiving spent with family in Kansas. It was an adventure that involved a ticket (me) and buying a new-to-us car (Mr. Official.) Yeah, we really bought a car en route from Kansas to Tennessee. We don’t just take the road less traveled, we blaze a trail where no one else would ever think of going. As I waited for her call, I mentally planned out my Monday: pick up the dogs from the kennel, get caught up on laundry (blissfully light thanks to doing a few loads courtesy of my mom’s washer and dryer before we returned home); plan dinner, call to schedule a plumber at our old house and a visit from the heat and air guys out here; and try to squeeze in a workout this evening. The thought of that overstuffed and very frosty freezer kept nagging at me, and I knew before I dived into the holidays, I really needed to dethaw it (a perfectly acceptable term in Southern parlance). 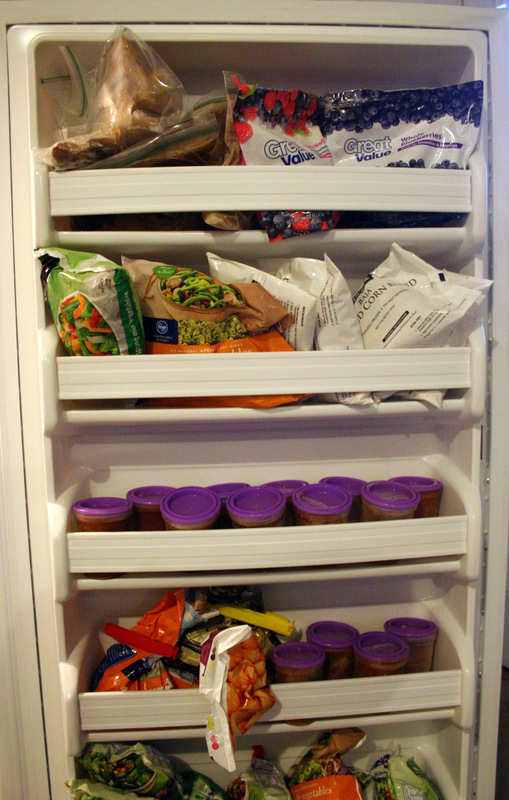 And the freezer in the kitchen was a frozen mess of this-n-that, too. 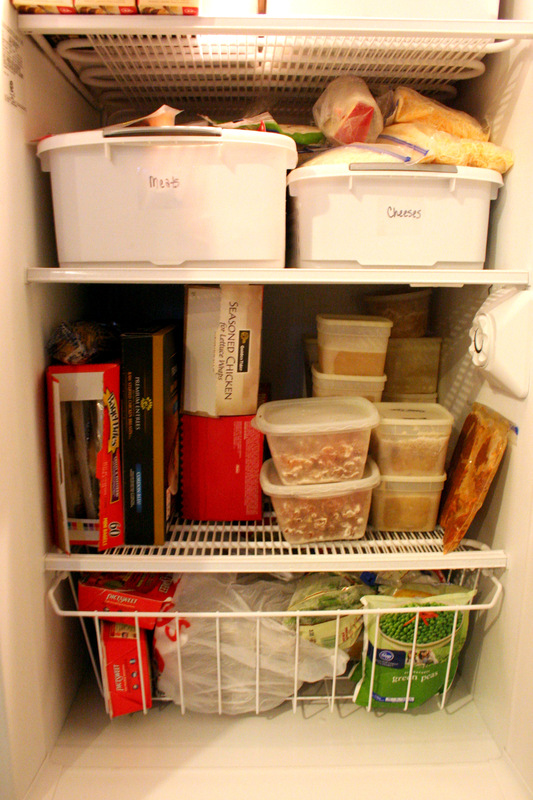 It was high time to pull everything out, toss the frostbitten stuff, take a serious inventory and organize the contents of both freezers. At first I told myself I would wait for a “good” time to tackle this thankless task. I looked at the extended forecast, hoping against hope a really cold day was on tap for this week, which does make it easier to keep the contents cold while I defrost the big freezer. No such luck. 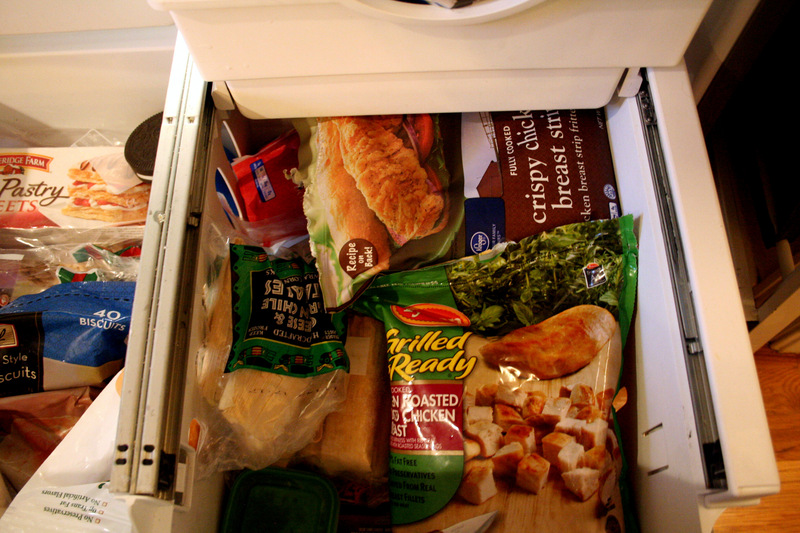 And honestly, do you ever find a GOOD time to defrost and clean out your freezer? Yeah, me either. So today’s overcast and cool day was as good as any other. my herbs and bread baking supplies are reunited and handy. and I have a pretty good idea how much chicken and fish I need to use up sooner than later. Out in the deep freezer, things improved as well. 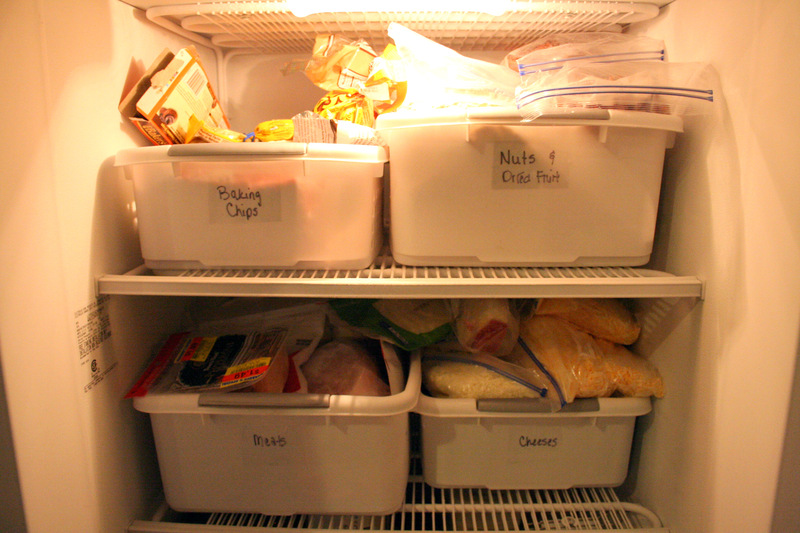 My baking chips, nuts and dried fruit get top billing (yes, I really have an entire bin full of baking chips and another full of nuts and fruit) and all the cuts of pork and beef and cheese are handy. I can even send Middle Son out to fetch frozen vegetables without sketching a diagram to follow. 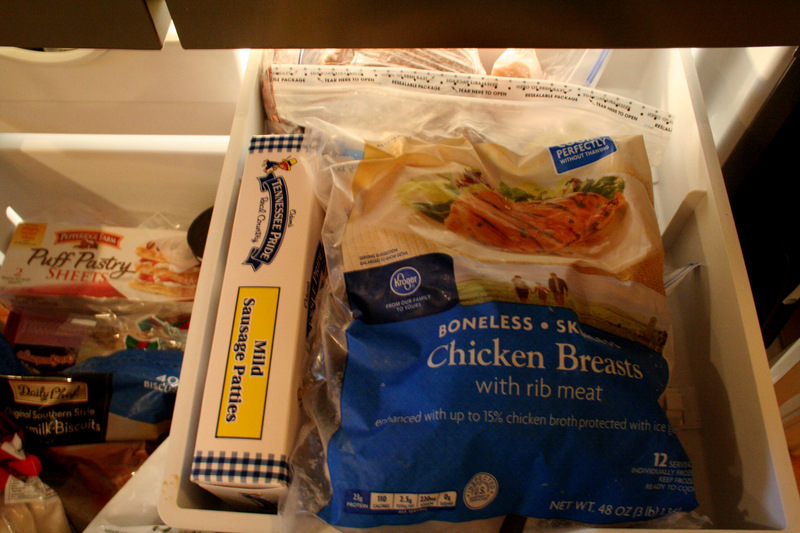 Defrosting a freezer, or even just organizing all those frozen foods is never a fun or fast job, but I’m pretty sure my efforts will reduce our grocery bills over the next several weeks as I use up items I had forgotten I had. 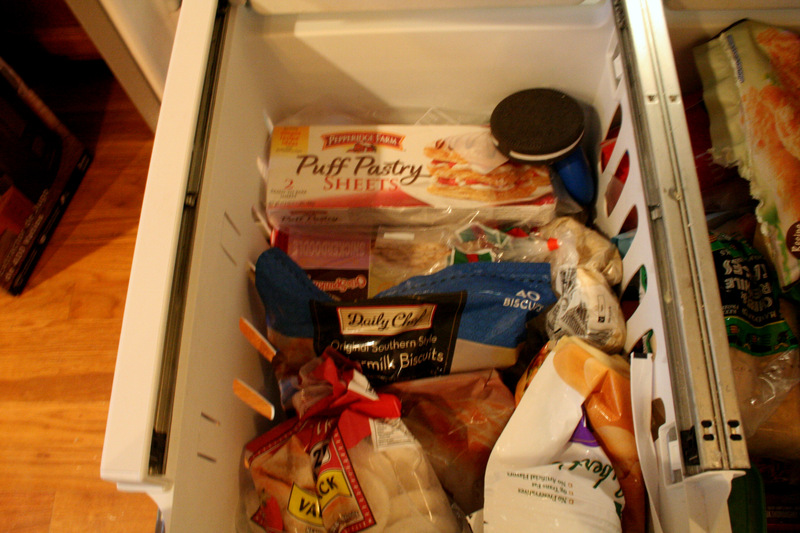 And it will be much more pleasant to dive into either freezer and pull out whatever item I happen to need. Time to let the cooking and baking frenzy begin, starting with some bolognese sauce and spaghetti tonight. January is “Discover History” month, so it’s only fitting to bring up a few tidbits of food and domesticity history for us to ponder. For starters, move over Starbucks and Caribou Coffee. 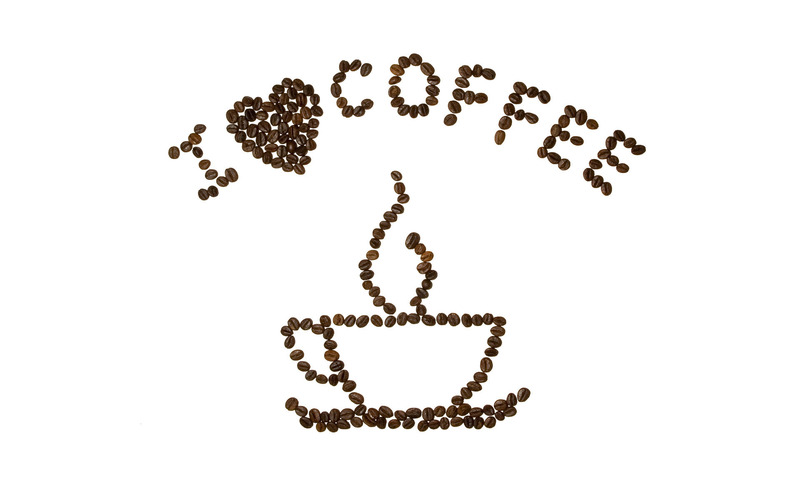 This generation isn’t the first generation to LOVE its coffee. Back in 1675, Charles II of England issued a proclamation to suppress coffee houses. The ban lasted a grand total of 15 days. I’m surprised the king held out that long…a national headache from coffee deprivation would not be pretty. Speaking of kings, it is Elvis’ birthday. And we know what a foodie he was, right? 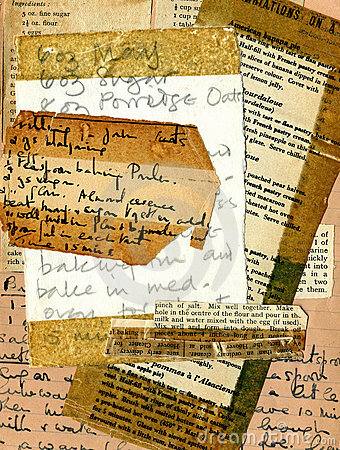 Yesterday was the 116th anniversary of what we now know as the “Fannie Farmer Cookbook.” The Boston Cooking School Cook Book, as it was known then, was first published in 1896. And on January 10, 1894, Clara Peller uttered her famous question for the first time, “Where’ the beef?” Wendy’s Hamburgers and pop-culture were forever changed. On this day in 1800, soup kitchens were opened in London. 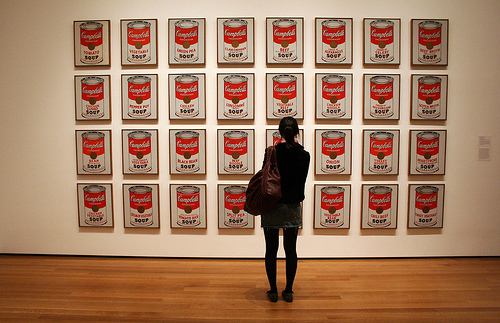 Soup has a very long history of feeding hungry souls and crosses all socio-economic boundaries. 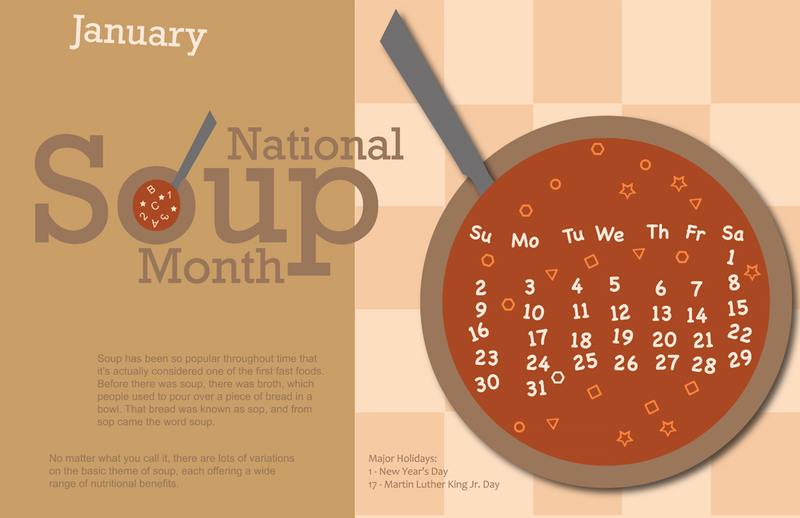 Not surprising, January is national soup month. We enjoyed a pot of chili last night, and potato soup is on the weekend menu. What’s your favorite soup? If you want to check out our family’s favorite soups, you’ll find the recipes here. So there’s your week’s worth of domestic trivia on this chilly morning. The original recipe for this dish was in a recent issue of Cuisine at Home; I’ve modified it gently to suit my pantry and our tastes. It is a gussied up version of beef stroganoff, but other than fussing with the mushrooms, it isn’t difficult to make, and the little extra effort is so worth it. Wide pappardelle noodles can be found in most grocers with hand-crafted pasta, including World Market and Trader Joe’s. Or you could make your own (but that definitely moves it from “weeknight” meal to something extra-special, at least for my typical dinner prep time and effort.) The lemon and parsley on the noodles cuts through the heaviness of the mushroom cream sauce. Give it a try…you might win praises from your family (as I did from mine), and even tuck it away as a company’s coming recipe that will please most any palate. Rinse and pat dry tenderloion tips (they should be in 1/2 to 1-inch cubes.) Sprinkle with pepper. Heat a large heavy skillet until water skitters around and forms a single “marble”. Wipe dry; add oil.In large, heavy skillet, add oil and beef tips in a single layer. Sear until brown on all sides – about 3-5 minutes, and remove from pan. Return pan to heat, add mushrooms and cover and cook over high heat until they release their moisture. Remove cover and continue cooking until mushrooms brown and liquid evaporates, about 7-9 minutes. While the beef tips are cooking, you can prepare the noodles. Bring a large pot of water to a boil; add a teaspoon of salt. Add noodle and cook according to package directions. Toss with butter, parsley and lemon zest; season with salt and pepper to taste. Arrange noodles in the bottom of a large serving platter and top with beef tips and cream sauce. Garnish with more parsley if desired. SErve immediately. For quite a while I posted a weekly recipe on Wednesday. Every Wednesday. But then one Wednesday, I didn’t post a recipe. Same thing happened the next Wednesday. And the next. The next thing I knew, I hadn’t posted a recipe in several months. It’s not that I don’t have recipes to share…I do. I just couldn’t seem to get a post written on Wednesday. I figured it was time to figure this thing out. And so I did. Starting this week, look for a weekly recipe to appear on Friday. Hopefully, EVERY Friday. P.S. For 2013, I’m doing the One-year Bible Chronological Study…I hope you’ll join me! Regardless of your faith, it’s a book worth reading. I think I’m about to run out of alliterations that begin with “T” – I guess that will cause me to decide whether to continue this as a weekly tradition…or not. A belated happy birthday to Clarence Birdseye. 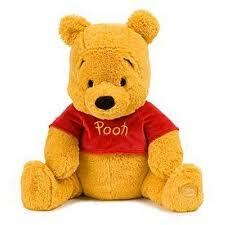 He was born on December 9, 1886. In 1924 he would create the frozen food industry, with a little help from some friends to bankroll his venture. Today in 1874, Charles Kraft was born. He created pasteurized cheese food that became a shelf-stable staple during WWII and is still relied upon by cooks today for a quick, melt-able cheese for grilled cheese, queso, and – my favorite – macaroni and cheese. Velveeta also appears in some rather odd places…like a 1990s fudge recipe. Also today, back in 1972 American astronauts stepped off the moon for the last time and Apollo 17 began its return trip home. Looking ahead: on December 13, the Delmonico family opened their first restaurant in NYC. A word to the wise, if you order a Delmonico steak, come hungry. I ordered one in New York a few years ago, not realizing it was almost as big as I was. I did it justice, but I learned my lesson. On December 16, our country had its biggest teaparty ever in Boston and on December 17, two Christmas classics were born: Dickens “A Christmas Carol” was first published in 1843 and in 1892, Tchaikovsky’s ‘The Nutcracker” was first performed in St. Petersburg. So what are you celebrating this week in the wonderful world of domesticity?